Emphasize the importance of seatbelts. No matter how short the trip, everyone in the car should buckle up. 4,200 lives could be saved each year if 90% of the population would always wear their seatbelt. Use apps like LifeSaver or Mojo or True Motion to block calls and texts while the vehicle is in motion. Reading just one text message requires a driver to take their eyes off the road for 5 seconds. Maybe that does not sound like a long time, but it is when you are traveling in a car. While you are driving, have your kids close their eyes and use a timer to show them just how long that really is so they can get a better sense of how far you can travel in such a short time especially at higher rates of speed. 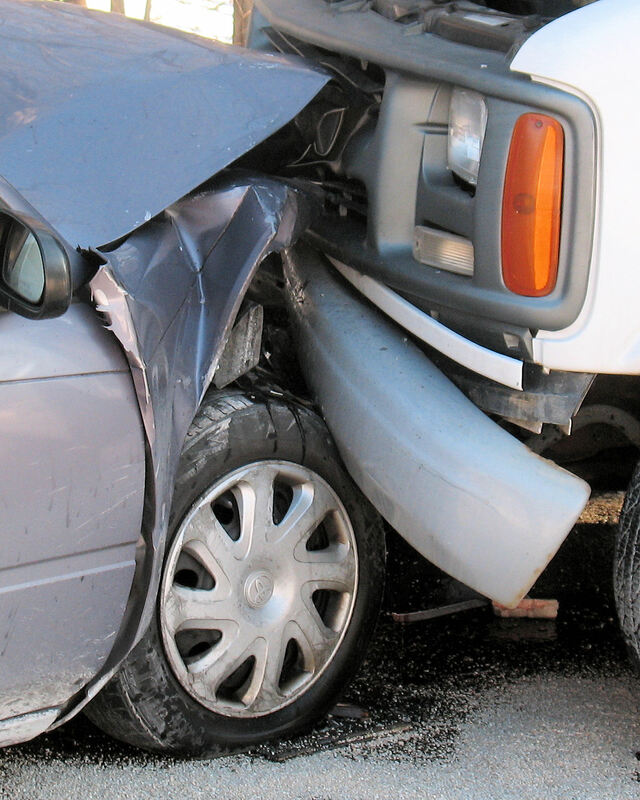 Speed, especially when combined with inattention, is a substantial factor in car accidents. Again, this is an area where technology can help. Install a monitoring system like MOTOsafety or Linxup in your teen’s car. The system will report speed, distance, location and more. It even gives you a report card on your teen’s driving. Phones, navigation devices and radios are not the only distraction. The more passengers in your teen’s car, the greater the risk. So set limits on how many passengers your teen can have. Have clearly defined expectations of what you expect from your teen driver and convey those expectations to your teen in either a written contract (most insurance companies have them on their website) or in a formal, detailed meeting. Of course, there has to be penalties if your teen does not meet your driving expectations. Take away the phone, the car or both. A week at home without their phone tends to lighten a lead foot. Lead by example. You lack credibility if you text and drive, speed, drive aggressively, etc. and then tell your teen not to do it. Remember: monkey see – monkey do. Don’t text your child or anyone if you know they are driving. It can wait. Watch some powerful YouTube videos with your teen driver. Here is a good start: https://www.youtube.com/watch?v=t7911kgJJZc. Hearing from other teens can sometimes be more convincing. Williamson County schools are out for the summer this Friday. Davidson County and Rutherford County are out for the summer May 25th. Talk to your teen driver, use technology to your advantage, be a good role model and have a safe summer. And if you need to talk to one of our award-winning lawyers, just give us a call for a free consultation. 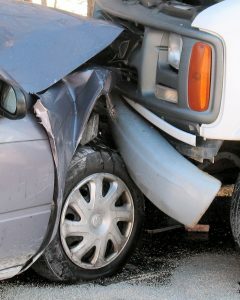 If we think we can help, we handle all accident cases on a contingency basis. Call 615-742-4880 (Nashville) or 615-867-9900 (Murfreesboro) or 866-812-8787 (toll-free).